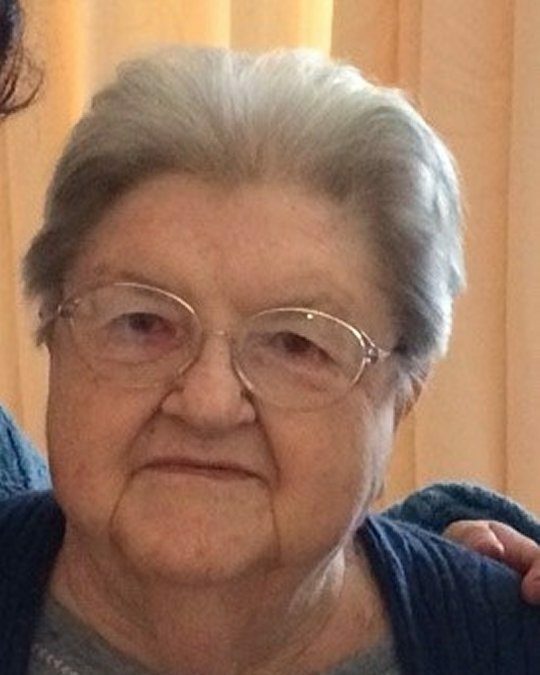 Mrs. Doris Lee Eggers, age 81, of Somerset, passed away peacefully on Sunday, January 7, 2018 at Hospice of Lake Cumberland, Jean Waddle Care Center in Somerset, Kentucky surrounded by her beloved family. Doris was born February 14, 1936, daughter of Mildred Erp Toby and the late Barnett Toby of Somerset. She grew up in the Grundy Community and attended Shopville School. Doris was of the Baptist Faith and a member of the Rock Lick Baptist Church. She was the widow of the late Rex E. Eggers whom was her High School sweetheart also of the Grundy Community. Doris was a quiet, gentle person who enjoyed bird watching, working in her yard and flowers. Perhaps her greatest pleasure in life was cooking, she loved feeding anybody whether you were “two, three or four legged” and happened to come to her door. She will be sadly missed by those who knew and loved her. Our loss is truly Heaven’s gain. Besides her Father; Barnett Toby and Husband; Rex E. Eggers, she is preceded in death by two Brothers in law; Leslie Eggers, and Donald Eggers and a Sister in law; Eva Mae Toby. She is survived by her loving Mother; Mildred Erp Toby of Somerset, three devoted Children; David L. (Elaine McElroy), Vickie L. (Richie) Meadows, and Teresa (Mike) Kirkpatrick all of Somerset. Four Grandchildren; Corey Lynn (Phil) Williams of Lexington, Kentucky, Lauren E. Eggers, Stephanie L. Eggers and Adrienne A. Eggers all of Somerset, two great-grandchildren; David Maddox Randall and JJ Johnson both of Somerset. A Brother; John Toby of Somerset, Brothers and Sisters in law; Robert and Bernice Eggers of West Field, Indiana, Juanita “Nita” Eggers, Othella Eggers all of Somerset. As well as many special nieces, nephews, cousins and friends. The family would like to extend their heartfelt gratitude for the great love and care that was provided to their beloved Mother by the Hospice of Lake Cumberland, Somerset Nursing and Rehabilitation Center and Dr. Golden and his staff. Pallbearers will be Phil Williams, Richard Eggers, Alton Barron, John Slavey, Steven Toby and Kris Kirkpatrick. Visitation will be from 10:00 a.m until 12:00 Noon on Thursday, January 11, 2018 in the Chapel of Southern Oaks Funeral Home. Funeral Services will be at 12:00 Noon on Thursday, January 11, 2018 in the Funeral Home Chapel with Dr. John Mark Toby officiating. Interment will be in Lakeside Memorial Gardens in Nancy, Kentucky.  Southern Oaks Funeral Home is entrusted with the arrangements for Mrs. Doris Lee Eggers. I am so sorry to hear of your mothers death. May you find solace in your memories of better days and may you remember her with smiles in your heart. She was my mother and I miss her so much. She was the best person I ever knew and a better person than I will ever be. She was my best friend as well as my Mom. I loved her with all my heart and nothing has changed, as I will love and miss her for the rest of my life.